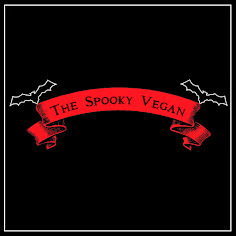 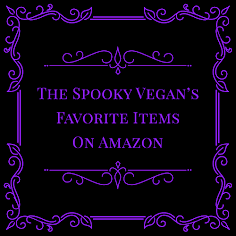 The Spooky Vegan: 250 Days 'til Halloween! 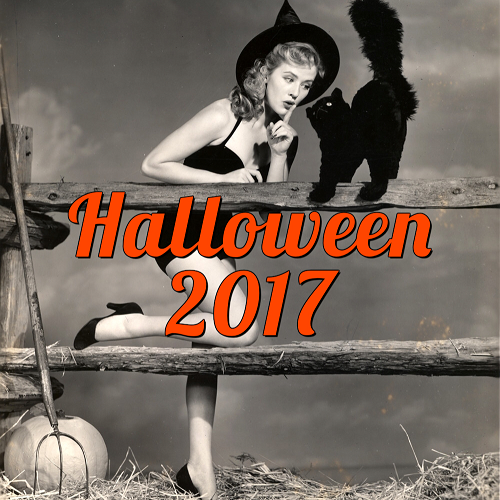 I think this year will finally be the year I have a job when Halloween comes around! 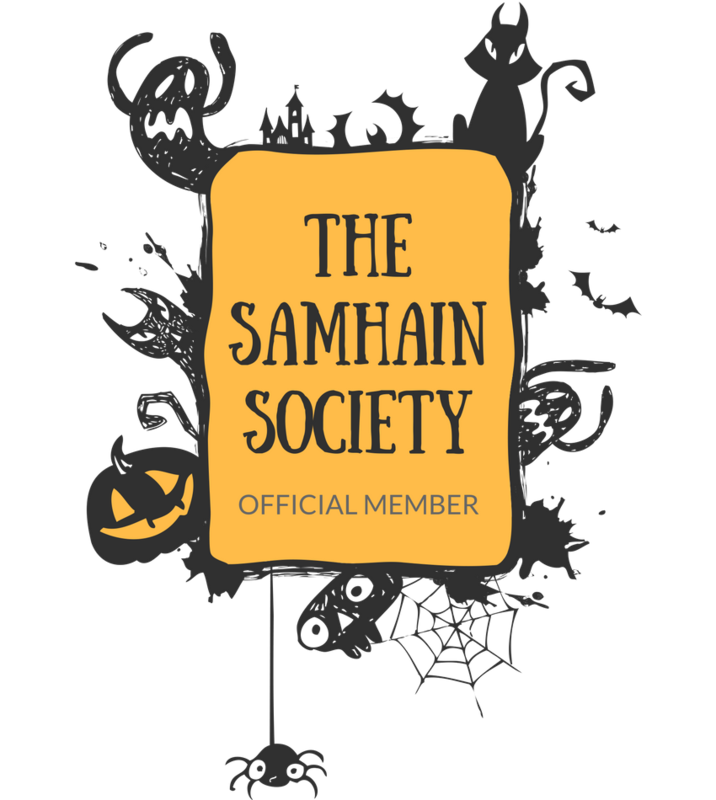 So, I'm hoping I'll get to do a lot this year!